The Pre-test is an online assessment that forms part of the selection process at a number of independent schools in the UK. The tests are normally taken by students in Year 6 or 7, for both 11+ and 13+ entry. This practice test is designed to familiarise students with the online format, style and content of this multiple-choice test, so they feel confident and prepared for the actual assessment. 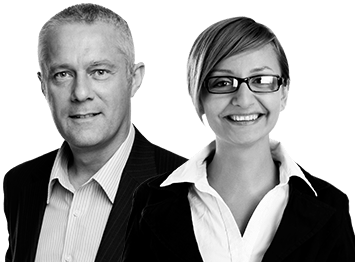 Solutions and age-specific result statistics are provided. While this practice test will be beneficial for all students sitting 11+ or 13+ pre-tests, it will prove especially useful for those taking the ISEB Common Pre-test. 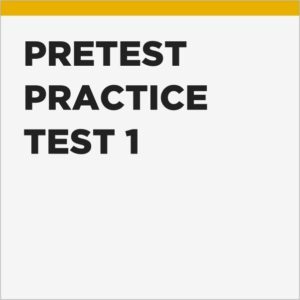 Pretest Plus is an independent publisher of practice tests and not affiliated with or endorsed by the publishers of the ISEB Common Pre-test or any other pre-test publisher. 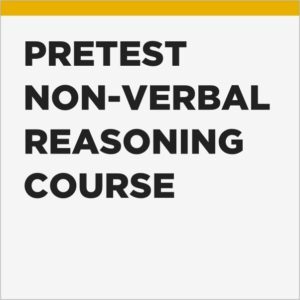 Our five Pretest practice tests are pitched at the same difficulty level but each contains unique content and question types. Therefore, taking further practice tests provides an excellent opportunity for your child to implement the feedback they receive from the first test, as well as ensuring that they are exposed to as many of the different question types as possible. Use the discount code ppdiscount at checkout to get 10% off when you buy 2 or more tests. Bulk discounts and tailor-made packages for schools. 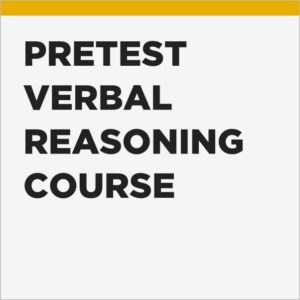 Are you looking for resources to help prepare your students for the CAT, Pre-test or UKiset? We offer custom packages and deals for schools. contact us and we’ll respond promptly! Get updates about new test and course releases and changes to the assessment & admissions procedure.